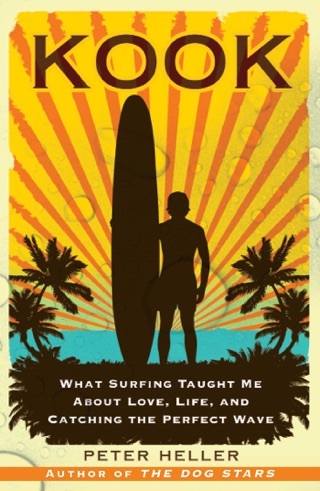 Two college friends take a trip to get away from it all—and wind up in a fight for their lives. 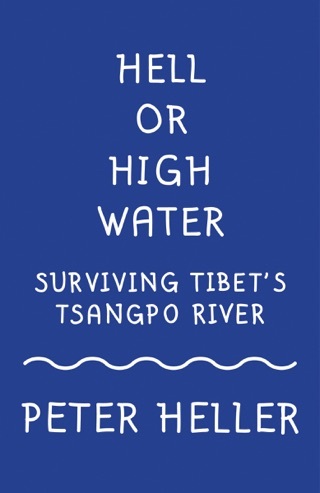 Peter Heller’s slow-burning thriller follows Jack and Wynn as they travel to the whitewater rapids of northern Canada to indulge their shared love of adventure. It turns out Mother Nature is in no mood to play nice, and neither, apparently, are the other humans they encounter along their journey. 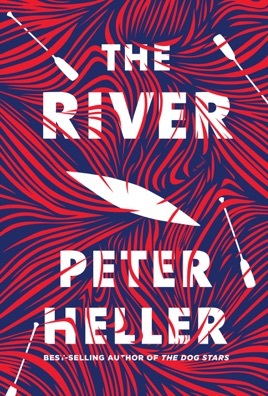 Heller’s economical prose—which recalls the writing in Ernest Hemingway’s and Jack London’s man-against-nature sagas—makes The River both suspenseful and tender, a stark portrait of a friendship driven to the brink. 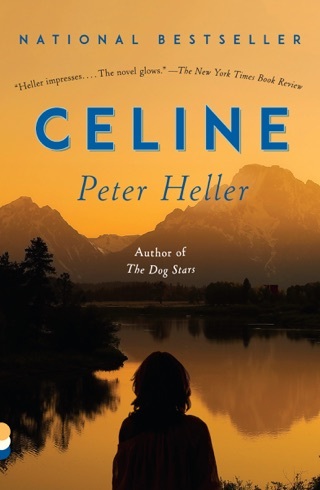 Heller (Celine) explores human relationships buffeted by outside forces in his suspenseful latest. The central friendship is between two young men, Wynn and Jack, students who have taken a leave of absence from Dartmouth to explore the Canadian wilderness. Their late summer canoe trip, however, finds them pursued by two dangerous natural foes a rapidly advancing wildfire and the equally swift approach of freezing temperatures. 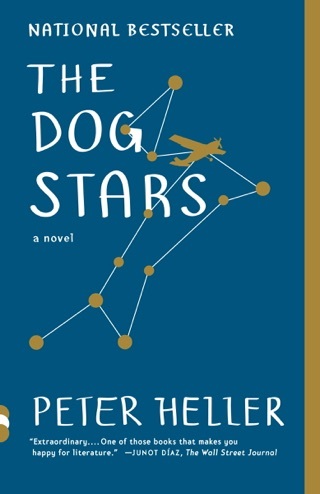 Their trip is further complicated when the two men's intervention in a domestic drama results in the addition of a deeply traumatized woman, Maia, to their traveling party. Short on supplies, racing against disaster toward civilization, Jack and Wynn's loyalties to one another are repeatedly strained. 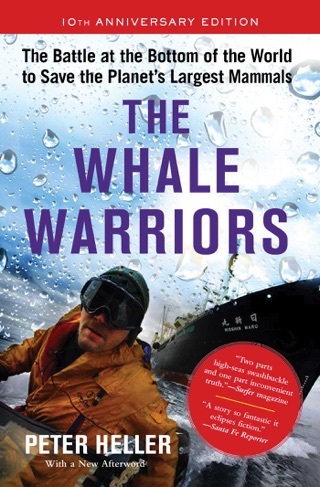 Jack and Wynn who are both effortlessly erudite while also seemingly adept at virtually every skill of the outdoorsman may be too well-rounded to be entirely believable. Their motivations are convincing, however, especially when nature's violence rekindles Jack's memories of his mother's accidental death years earlier. Maia, conversely, can at times feel more like a plot device than like a woman with an inherently dramatic story of her own. 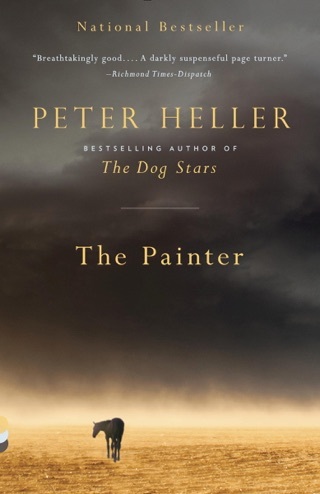 Nevertheless, with its evocative descriptions of nature's splendor and brutality, Heller's novel beautifully depicts the powers that can drive humans apart and those that compel them to return repeatedly to one another.